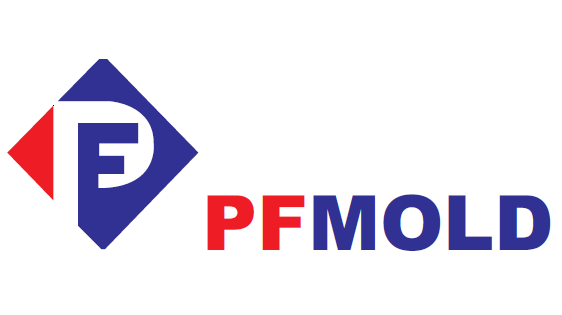 Product categories of Transparent Plastic Molding, we are specialized manufacturers from China, Transparent Plastic Molding, Over Molding suppliers/factory, wholesale high-quality products of Plastic Molding R & D and manufacturing, we have the perfect after-sales service and technical support. Look forward to your cooperation! Clear Plastic Injection Molding parts usually made in PC, POM, PMMC, AS, PET, these clear plastic kits used widely in different application, such as auto light, medical devices, cosmetic packing, food container, water tank etc. Comparing with other colored parts, strict requirements for appearance is a must for transparent Plastic Parts, which makes the injection molding processing more complex. Mold Design and injection molding condition are all determined factors to the final result, there are a few problems happen frequently in clear Plastic Molding process, we provide some solutions as below. Silver streak: during the filling and cool-down process, the internal stress generated in the vertical direction and the orientation of resin flow occurs, while non-current orientation flow and orientation flow have different refractive index flash silk pattern, After its expansion, the clear plastic parts may be weak in strength. Annealing is one of the options, for example, plastics in pc material can be heated to above 160 ℃ for 3 to 5 minutes, and then the natural cooling. As the silver streak is mainly because of the wet resin, so make sure the resin is dry before processing. Air bubble: during injection molding process, the water and air in the resin are trapped inside the cavity or because of un-sufficient filling, excessive cooling cause a "vacuum bubble". Dry up the clear plastic raw material before pouring them into the barrel, the water and air contained would be massively reduced. Slow down the filling process, leave it a little more time to allow the air escape. Surface gloss defects: the possible reason is mold surface itself is not polished well, or the resin cooled down too fast so the resin are not actually in molded state, in this case, the injection molding temperature and ejection pressure need to be adjusted higher, cooling time need last longer. Flow marks: the reason is because the melt viscosity is too large, the advanced melt flow has been condensed in the cavity, then coming melt flow after the condensation surface, leaving the surface with flow marks. Solutions: optimize the melt flow, increase molding and mold temperature, ejection pressure, add vents, and use lubrication as less as possible. Clear plastics production sometime could cause the producer a big loss because of the high appearance requirement, the re-grinded materials is not possible to be used again, any slight contamination of raw materials could cause whole batch of molded parts failure, mold making is required to be in a good condition.